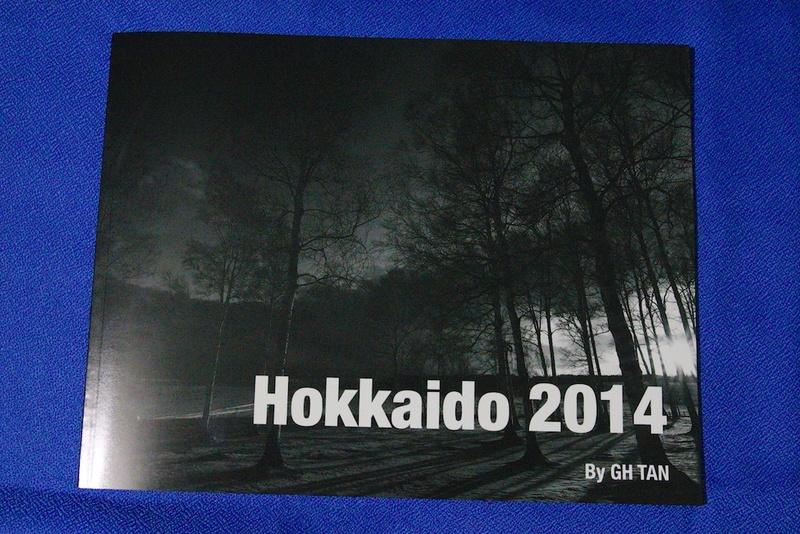 Two weeks ago, I wrote about my Work in Progress – Hokkaido B&W Landscapes Photo Book. It was a very interesting journey that I shared about my thoughts and feelings in the earlier post. During this period of time, I finished writing up my stories for my personal photo book, did a final check and made adjustments for my draft Hokkaido Black and White Landscapes Photo Book. When the final check was done, I was excited yet anxious at the same time, pressing the “Buy Book” button on the iPhoto app on my MacBook Pro. I did not know what would be the outcome and quality of the print out of my Hokkaido B&W Landscapes Photo Book would be like because this was my first time printing a photo book using the iPhoto app. 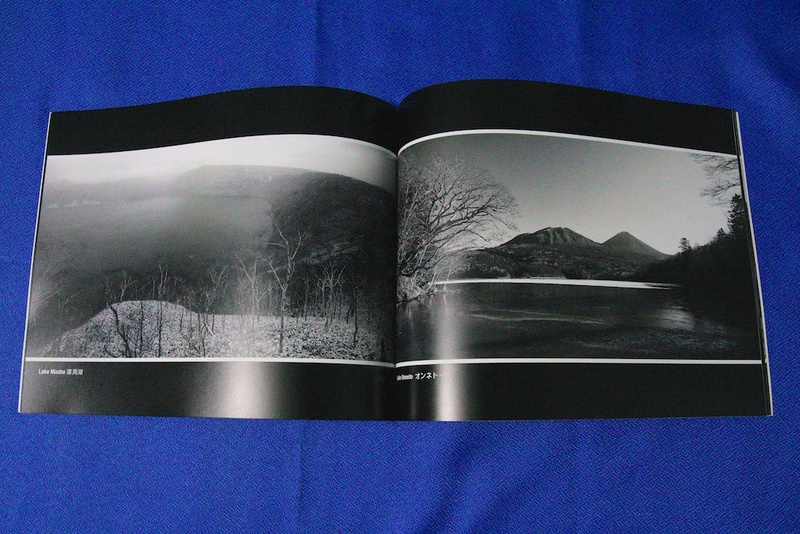 Today, I received my Hokkaido B&W Landscapes Photo Book by Apple Print Products, printed and shipped over from Japan. When I opened up the box and saw my photo book front cover page, I was blown away. 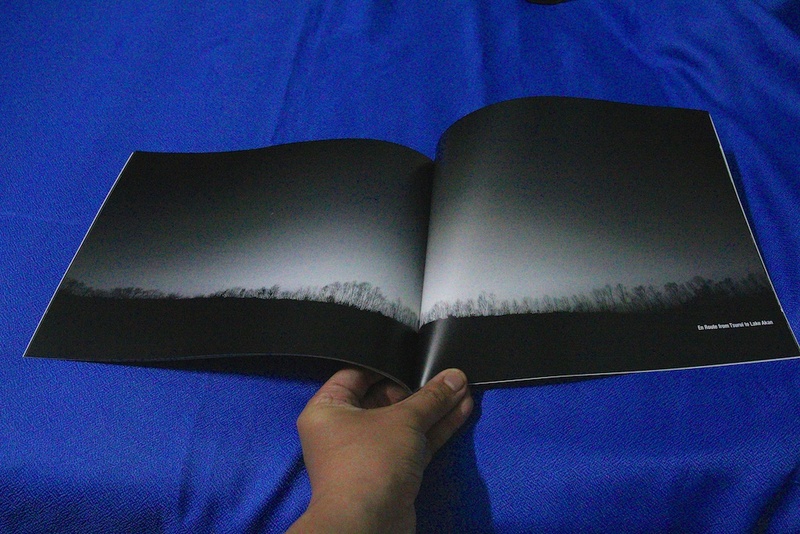 I felt really good, happy and proud of my first photo book print (even though it’s a draft book). As I flipped through the pages inside my Hokkaido B&W Landscapes Photo Book, this was what I visualised and wanted it to be, as seen from my 4R photos pasted on A4 paper mock up. While I have not crossed the finishing line of producing my personal photo book journey, it’s now in the final home stretch to the finishing line. Next few steps for me would be to find my photographer friends who printed their own photo books for their opinions on the costing versus the photo book print quality. I would also be speaking to my friends on their usual printers that they go to. I would then weigh a balance, the pros and cons, costing and budgeting before I make a final decision on my printer. Meanwhile, I would get my friends who had a higher language proficiency than me to look through my write ups again, if need to, I would make the necessary changes to my write ups! If all goes well, I should be starting to print in March 2015 at my chosen printer outlet choice and I would share my progress and update again on another date and time. What would be the next photography thing/project on my mind after the completion of my Hokkaido B&W Landscapes Photo Book? In my mind currently, I am thinking of holding a photography exhibition (related to Hokkaido) and to do another photo book of Hokkaido (in colours). This draft photo book is very personal, it’s my first photo book. No words can describe this feeling at the moment, the happiness, joy and delight. I wonder how I would feel when my Hokkaido B&W Landscapes Photo Book is finalised and send for the official print?